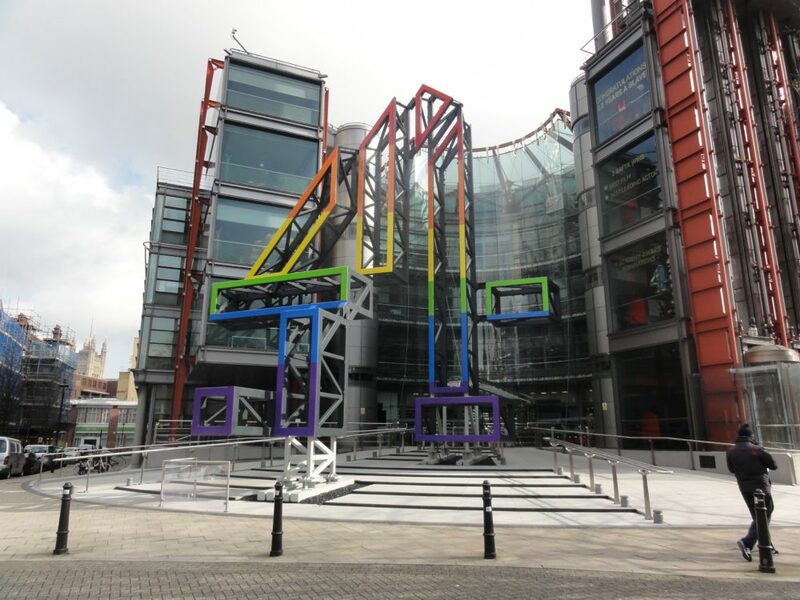 There’s been much talk of broadcast giant Channel 4 relocating to Birmingham from its current home in London, and much of it from the Brum’s creative community. With all the discourse about the media giant potentially moving to the Midlands city (who wouldn’t want to? We are lovely here!) and with it being International Women’s Month, we decided to get the views of some incredibly skilled Birmingham creatives who all happen to be women. Hayley Jordan is a musician, songwriter and in music education. Hayley fell in love with music at an early age, and then studied music but feels that it didn’t really teach her anything about working in the industry. 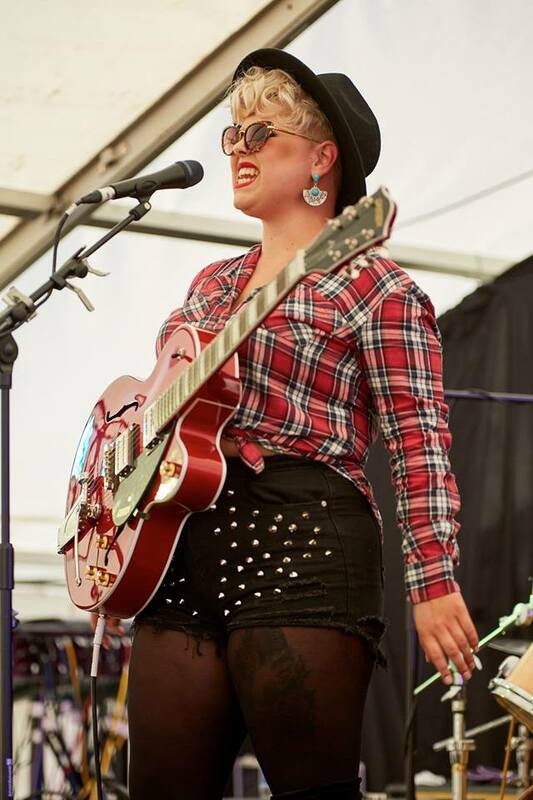 Hayley fronts band Harry and The Howlers, has sold music across the UK, Europe and USA; and has been the BBC Introducing… Artist of The Week. “Often many creatives feel they need to relocate to London as Birmingham doesn’t have enough opportunity or room for development. “Our creative industry is not taken seriously enough or recognised as contributing to the economy by many. Birmingham has a huge musical heritage which could be used to the areas advantage, if creative industries where given more investment and support locally. There has been a number of venues closed and arts funded organisations cut which is a huge shame and loss to local creatives”. You can see more of Hayley’s work here. Tianna J Williams is an emerging talent covering newborn, maternity and family genres of photography, with her work now being published internationally. You can see more of Tianna’s work here. 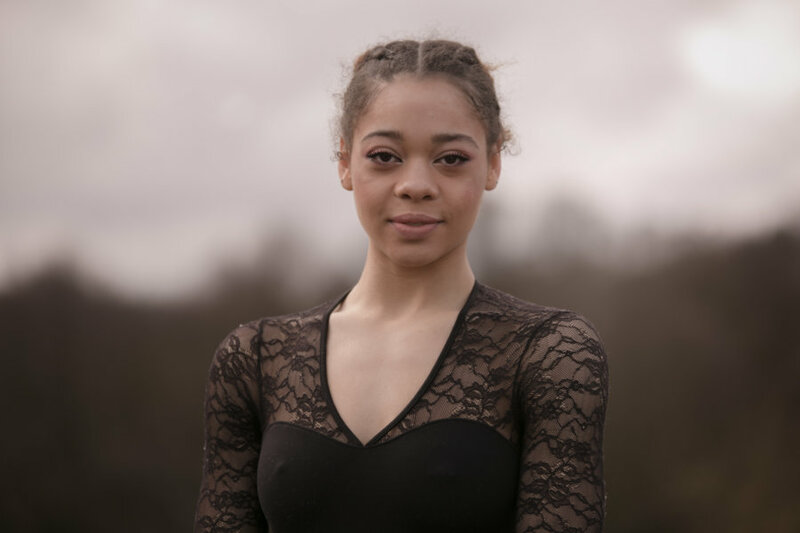 Xolisweh Ana Richards is a talented established classical Ballerina in Birmingham. She has performed Swan Lake at the Royal Albert Hall with the English National Ballet, performed all over Europe, and featured in a Sam Smith music video. “Channel 4 coming to Birmingham means that it will make the channel more accessible to creative people all over the UK. It will give Channel 4 a different perspective of British creativity. Birmingham benefits from the fact that it is a diverse city but does not have the pretence that London has being built from up from international businesses and media. You can see more of Xolisweh’s work here. 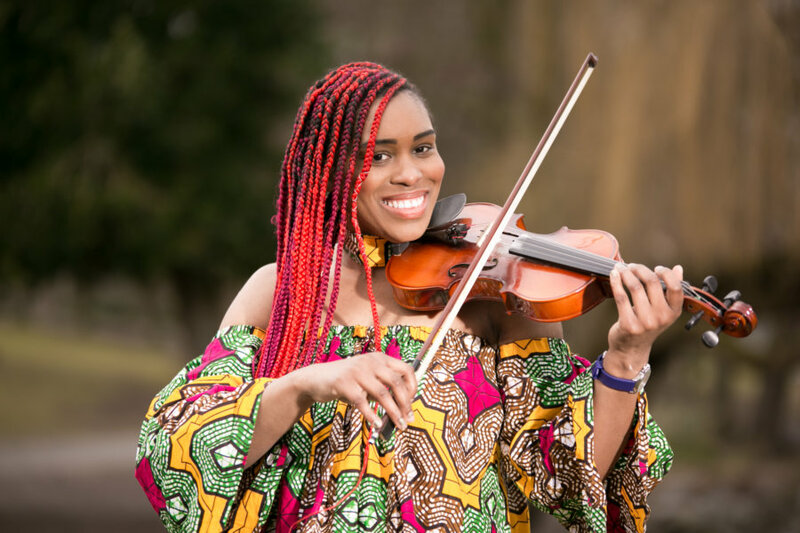 Melika Queely is a classically trained violinist and Music Teacher. Melika has played her own solo concert in her home town, with plans to tour in the future. “I think it will be a great move, which as a Brummie I am ready for. This is a great opportunity for Birmingham’s creative industry to get more well deserved exposure. 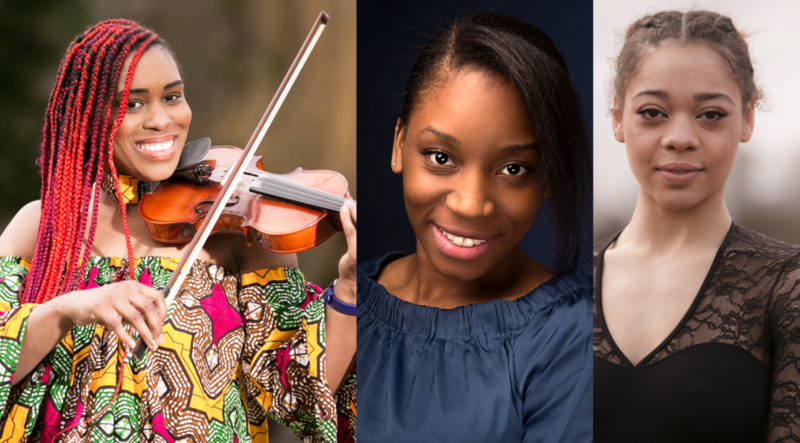 There is a lot of “hidden” talent in Brum, we need our voices to be heard too. You can see more of Melika’s work here. 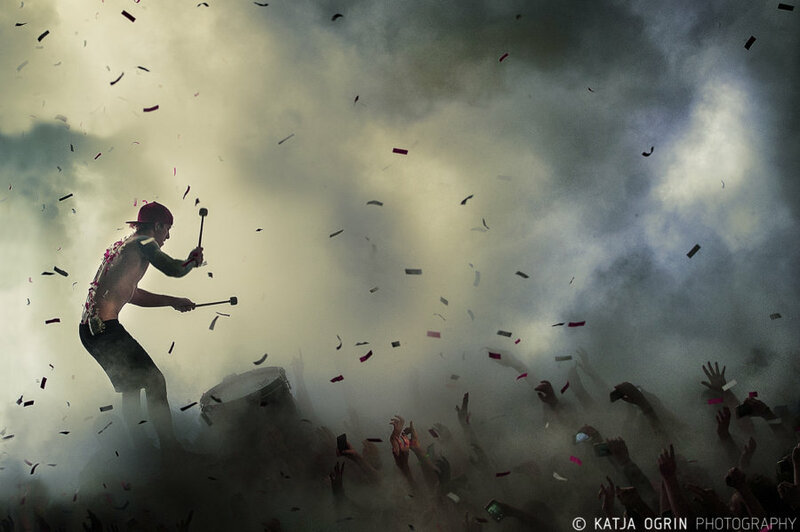 Katja Ogrin is an established freelance photographer specialising in music photography. Katja is a contributor to Redferns, a photo agency specialising in live music photography with one of the most comprehensive music photo libraries in the world, featuring some of the most iconic music captures ever taken. She holds accolades such as ‘Practical Photography Magazine Photographer of The Year’ in 2014 and has photographed icons including Metallica, Blondie and Grace Jones. “I think it’s important to let people know there are exciting things happening in Birmingham and I feel Channel 4 move would be some sort of confirmation that Birmingham is a place where creative industry can thrive. You can see more of Katja’s work here. Denise Maxwell is the owner and lead photographer of Lensi Photography, an established company covering various genres including weddings, events, portraits, red carpet and fashion. 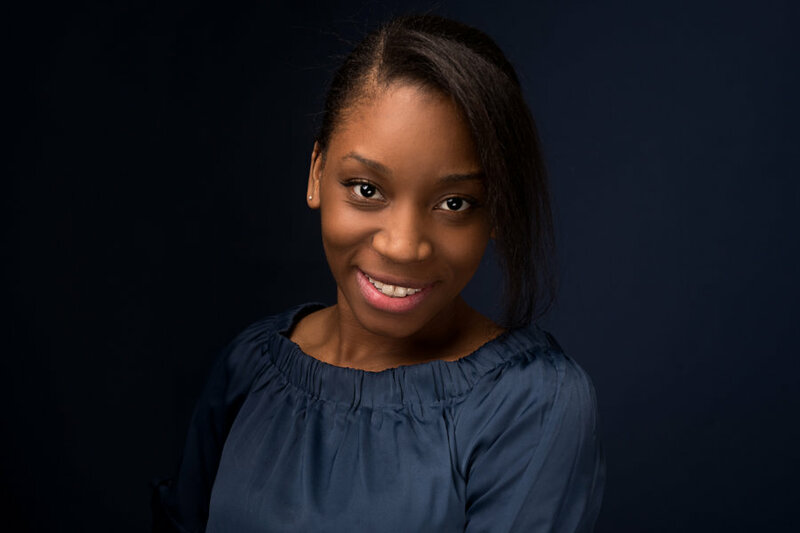 Denise has shot for companies including the BBC, Yodel, Wates, Birmingham City Council and Guhring. 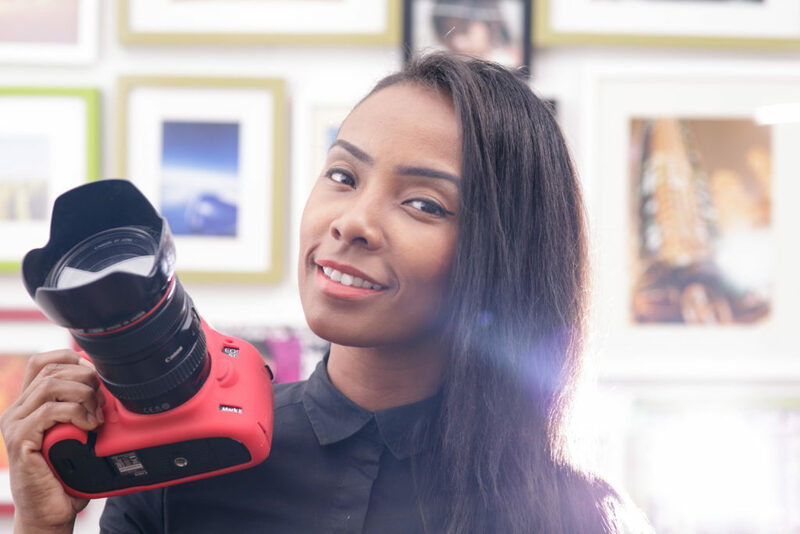 She has also photographed high profile personalities such as Barak Obama, Jay Z, Usain Bolt and Cara Delevingne; and worked as far afield as Rwanda and Mexico. “There is this crazy assumption among many that all the major talent is in London, when people come across talented artists they are surprised when you are based elsewhere. You can see more of Lensi Photography’s work here. But will Channel 4 move? So, it appears Birmingham is very much ready to welcome Channel 4, not just with open arms, but with a coffee and a biscuit too. Not only is it clear that we have a wealth of talent here ready to fill all the opportunities the mainstream broadcaster wants to throw our way; but the financial aspect is something that can not be ignored. In an age of austerity, with pennies and pounds being watched, the move could mean Channel 4 having the equivalent of a five bedroomed house with a drive in Birmingham for the same price as a garage in London! Think about all the programmes and series this would create, which would in turn lead to increased employment for locals. If you were Channel 4, what kind of programming would you make with all the money saved? It’s a no brainer, really. #WMGeneration is ready. Your move, C4.